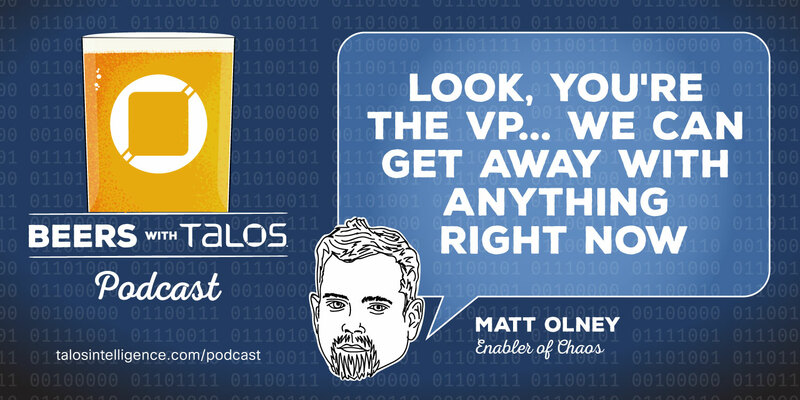 Emmanuel Tacheau of Cisco Talos discovered this vulnerability. Antenna House Rainbow PDF Office Server Document Converter contains a heap overflow vulnerability that could allow an attacker to remotely execute code on the victim machine. Rainbow PDF is a software solution that converts Microsoft Office documents into a PDF. This specific flaw lies in the way the software converts PowerPoint files into PDFs. In accordance with our coordinated disclosure policy, Cisco Talos worked with Antenna House to ensure that these issues are resolved and that an update is available for affected customers. 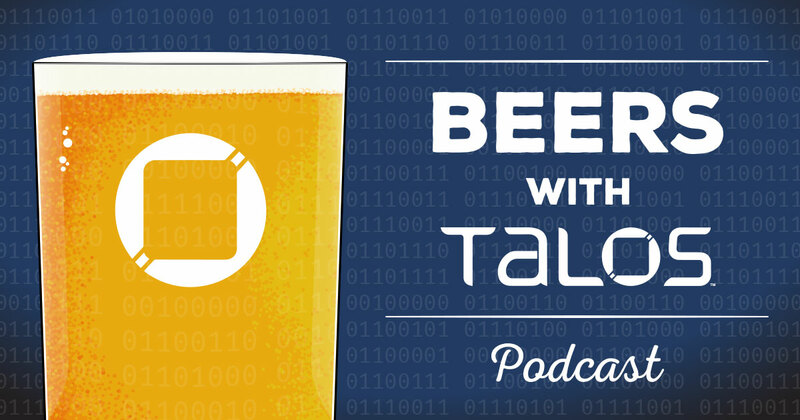 Christopher Evans of Cisco Talos conducted the research for this post. Cisco Talos warns users that they need to keep a close eye on unsecured Elasticsearch clusters. We have recently observed a spike in attacks from multiple threat actors targeting these clusters. These attackers are targeting clusters using versions 1.4.2 and lower, and are leveraging old vulnerabilities to pass scripts to search queries and drop the attacker's payloads. These scripts are being leveraged to drop both malware and cryptocurrency miners on victim machines. Talos has also been able to identify social media accounts associated with one of these threat actors. Because Elasticsearch is typically used to manage very large datasets, the repercussions of a successful attack on a cluster could be devastating due to the amount of data present. This post details the attack methods used by each threat actor, as well as the associated payloads. We are joined by special guest Michelle Dennedy, a vice president and the chief privacy officer at Cisco. 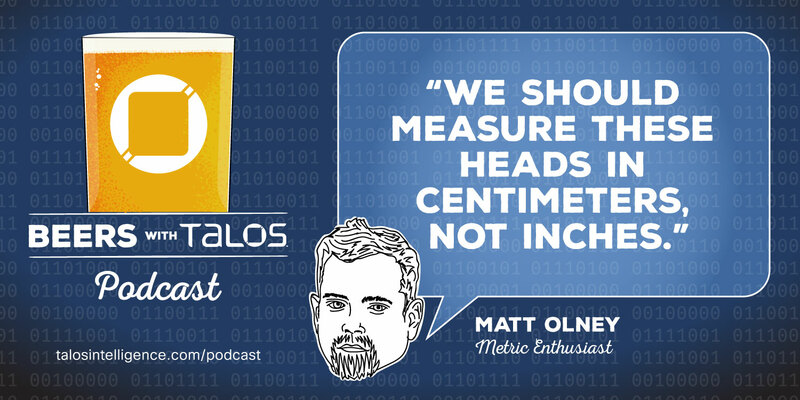 This is a long episode that is worth every minute — covering everything from the modern privacy landscape, privacy as a fundamental human right, and all the ways you didn’t know underwear can protect you. We were a bit concerned about having a VP on, but after Michelle knocked us around a bit we figured out what was up. However, if this is the last EP you see listed, I think we all know what happened. 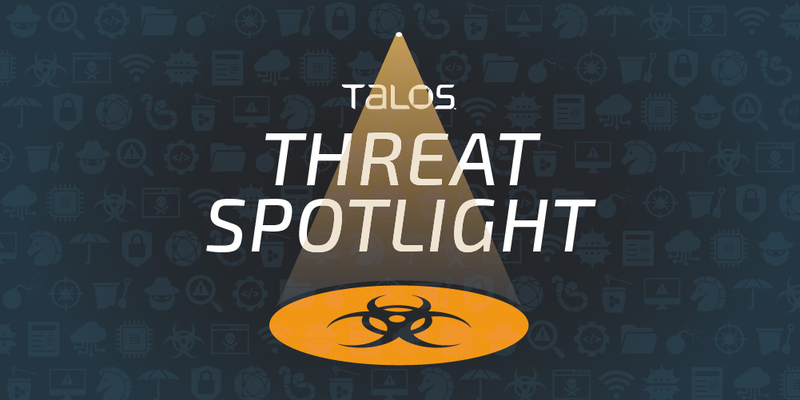 Today, Talos is publishing a glimpse into the most prevalent threats we've observed between Feb. 15 and Feb. 22. As with previous roundups, this post isn't meant to be an in-depth analysis. Instead, this post will summarize the threats we've observed by highlighting key behavioral characteristics, indicators of compromise, and discussing how our customers are automatically protected from these threats. U.S. officials charged a former member of the Air Force with defecting in order to help an Iranian cyber espionage unit. The Department of Justice say the woman collected information on former colleagues, and then the Iranian hackers attempted to target those individuals and install spyware on their computers. The U.S. Department of Justice is dismantling two task forces aimed at protecting American elections. The groups were originally created after the 2016 presidential election to prevent foreign interference but after the 2018 midterms, the Trump administration shrunk their sizes significantly. Facebook and the U.S. government are closing in on a settlement over several privacy violations. Sources familiar with the discussions say it will likely result in a multimillion-dollar fine, likely to be the largest the Federal Trade Commission has ever imposed on a technology company. There’s been a recent uptick in the Brushaloader infections. 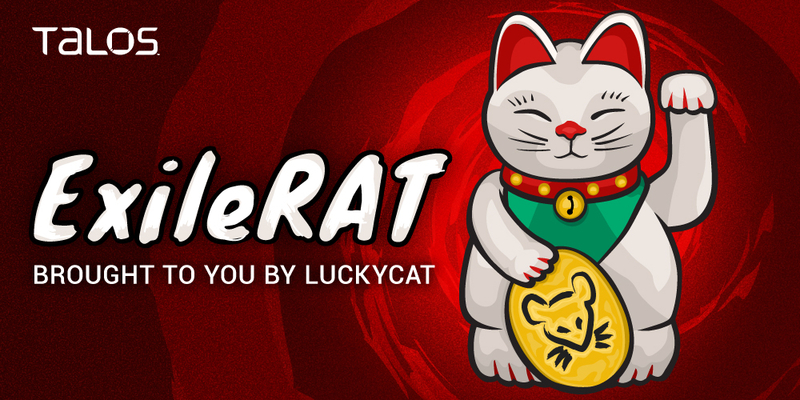 While the malware has been around since mid-2018, this new variant makes it more difficult than ever to detect on infected machines. New features include the ability to evade detection in sandboxes and the avoidance of anti-virus protection. Google says it’s stepping up its banning of malicious apps. The company says it’s seen a 66 percent increase in the number of apps its banned from the Google Play store over the past year. Google says it scans more than 50 billion apps a day on users’ phones for malicious activity. A new campaign using the Separ malware is attempting to steal login credentials at large businesses. The malware uses short scripts and legitimate executable files to avoid detection. A new ATM malware called "WinPot" turns the machines into "slot machines." This allows hackers to essentially gamify ATM hacking, randomizing how much money the machine dispenses. The U.S. is reviving a secret program to carry out supply-chain attacks against Iran. The cyber attacks are targeted at the country’s missile program. Over the past two months, two of Iran’s efforts to launch satellites have failed within minutes, though it’s difficult to assign those failures to the U.S.
Australia says a “sophisticated state actor” carried out a cyber attack on its parliament. The ruling Liberal-National coalition parties say their systems were compromised in the attack. Since then, the country says it’s put “a number of measures” in place to protect its election system. Cisco released security updates for 15 vulnerabilities. Two critical bugs could allow attackers to gain root access to a system, and a third opens the door for a malicious actor to bypass authentication altogether. Facebook keeps a list of users that it believes could be a threat to the company or its employees. The database is made up of users who have made threatening posts against the company in the past. Nick Biasini and Edmund Brumaghin authored this blog post with contributions from Matthew Molyett. Over the past several months, Cisco Talos has been monitoring various malware distribution campaigns leveraging the malware loader Brushaloader to deliver malware payloads to systems. Brushaloader is currently characterized by the use of various scripting elements, such as PowerShell, to minimize the number of artifacts left on infected systems. Brushaloader also leverages a combination of VBScript and PowerShell to create a Remote Access Trojan (RAT) that allows persistent command execution on infected systems. Brushaloader is an evolving threat that is being actively developed and refined over time as attackers identify areas of improvement and add additional functionality. We have identified multiple iterations of this threat since mid-2018. Most of the malware distribution activity that we observe associated with Brushaloader leverages malicious email campaigns targeting specific geographic regions to distribute various malware payloads, primarily Danabot. Danabot has already been described in detail here and here, so this post will focus on the analysis of Brushaloader itself. Talos has recently identified a marked increase in the quantity of malware distribution activity associated with Brushaloader, as well as the implementation of various techniques and evasive functionality that has resulted in significantly lower detection rates, as well as sandbox evasion. The advanced command-line auditing and reporting available within ThreatGrid make analyzing threats such as Brushaloader much more efficient. Threats such as Brushaloader demonstrate the importance of ensuring that PowerShell logging is enabled and configured on endpoints in most corporate environments. As malware researchers, we spend several days a week debugging malware in order to learn more about it. We have several powerful and popular user mode tools to choose from, such as OllyDbg, x64dbg, IDA Pro and Immunity Debugger. All these debuggers utilize some scripting language to automate tasks, such as Python or proprietary languages like OllyScript. When it comes to analyzing in kernel mode, there is really one option: Windows debugging engine and its interfaces CDB, NTSD, KD and WinDbg. 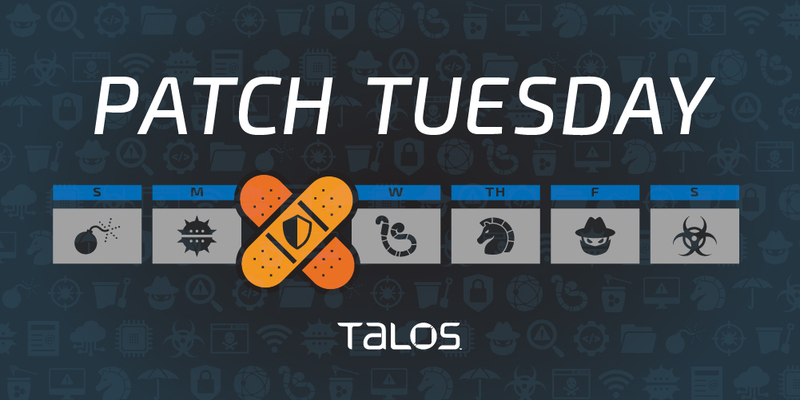 Today, Talos is publishing a glimpse into the most prevalent threats we've observed between Feb. 08 and Feb. 15. As with previous roundups, this post isn't meant to be an in-depth analysis. Instead, this post will summarize the threats we've observed by highlighting key behavioral characteristics, indicators of compromise, and discussing how our customers are automatically protected from these threats. Email provider VFEmail says it suffered a “catastrophic” cyber attack. The company warned that about 18 years’ worth of customers’ emails may be permanently gone. “Every file server is lost, every backup server is lost. Strangely, not all VMs shared the same authentication, but all were destroyed. This was more than a multi-password via ssh exploit, and there was no ransom. Just attack and destroy,” VFEmail representatives said in a statement. Russia is considering isolating itself from the global internet. The Kremlin is experimenting with a new practice of only routing the country’s web requests through the country and not internationally. The country will run a test later this year in an effort to test its cyber defenses. Apple released fixes for multiple security flaws in iOS. Two of the vulnerabilities, which were discovered by Google’s threat research team, were being exploited in the wild. The bugs could allow an attacker to escalate their privileges and eventually completely take over a device. Microsoft released its monthly security update this week, disclosing a variety of vulnerabilities in several of its products. The latest Patch Tuesday covers 69 vulnerabilities, 20 of which are rated “critical,” 46 that are considered “important” and three that are “moderate.” This release also includes a critical security advisory regarding a security update to Adobe Flash Player. Adobe released security updates for several of its products, including Flash and Acrobat Reader. Cisco Talos specifically discovered a critical remote code execution vulnerability in Adobe Acrobat Reader DC. An attacker could cause a heap overflow by tricking the user into opening a specially crafted PDF, which would allow the attacker to gain code execution privileges. A new tool from Talos can allow you to study the effect of cyber attacks on oil pump jacks. 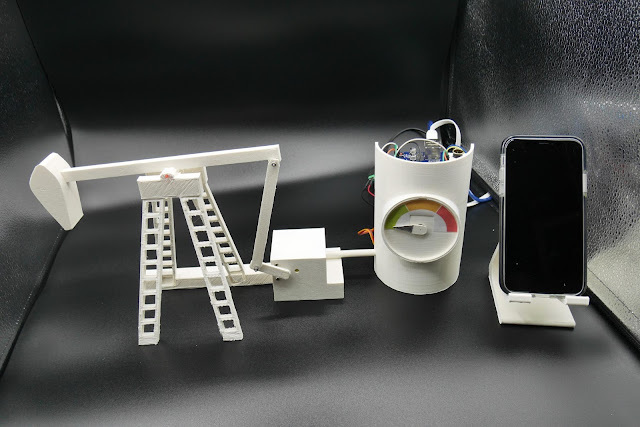 We released a 3-D printed, small-scale model of a pump jack that can be “hacked” from a smartphone, causing it to eventually overheat. We’ll also be taking this exhibit on the road over the course of the year. A new variant of the Astaroth trojan is targeting Brazil via multiple spam campaigns. Once infected, the malware can steal users’ personal information and uses several deobfuscation techniques to make it more difficult to detect. The spam emails are also hitting users in parts of Europe. Credit unions across the U.S. received phishing emails last week targeting anti-money laundering efforts. The phony emails claim to have information on unauthorized wire transfers and ask them to open a PDF that displays the alleged transaction and contains a link to a malicious web page. The attackers used information that’s believed to only be available to the National Credit Union Administration. Google removed a cryptocurrency-stealing malware from its store. The malicious app disguised itself as the legitimate MetaMask service. Once downloaded, it would steal login credentials to steal users’ Ethereum funds. Blockchain technology could be useful in detecting deepfake videos, specifically in police body cameras. A new tool called Amber Authenticate runs in the background of cameras to record the hashes of the video, which would appear different a second time if the user had edited the video. All of these results are recorded on the public blockchain. India requested Facebook give its government a backdoor into the WhatsApp messaging app. This would require Facebook to give the government access to users’ encrypted messages that were originally secret. Two U.S. senators are requesting an investigation into foreign VPN services. The senators say the companies could pose a national security risk. Today we discuss threats that bridge the gap between violating privacy and classic cybersecurity threats - malware and systems that are tracking voices of dissent and using their own devices as recon tools against them. The two cases cited in this EP are ExileRAT, a trojan delivered via malicious Office docs targeting supporters of the Tibetan government-in-exile; and Karma, a zero-touch toolkit used by at least one nation-state to remotely surveil essentially all the valuable data in their targets iPhones. We are going to continue this topic on the next episode as we continue to dig deeper into the idea of privacy as a fundamental human right with a very special guest (hint: it’s Michelle Dennedy) so make sure to catch the next EP as well. But these headline-generating attacks were only a small part of the day-to-day protection provided by security systems. In this post, we'll review some of the findings created by investigating the most frequently triggered SNORTⓇ rules as reported by Cisco Meraki systems. These rules protected our customers from some of the most common attacks that, even though they aren't as widely known, could be just as disruptive as something like Olympic Destroyer. Snort is a free, open-source network intrusion prevention system. 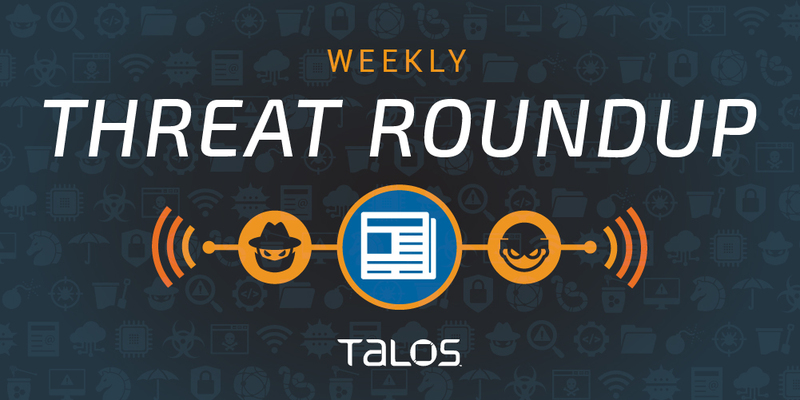 Cisco Talos provides new rule updates to Snort every week to protect against software vulnerabilities and the latest malware.